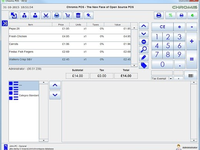 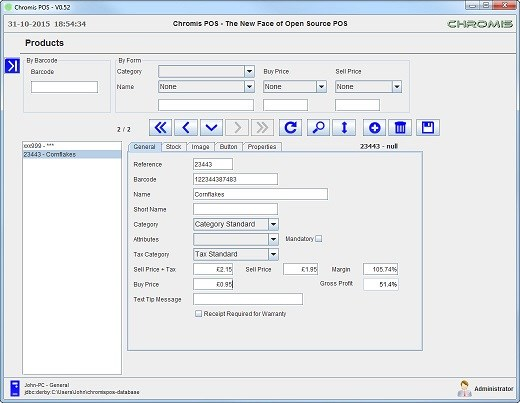 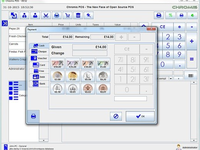 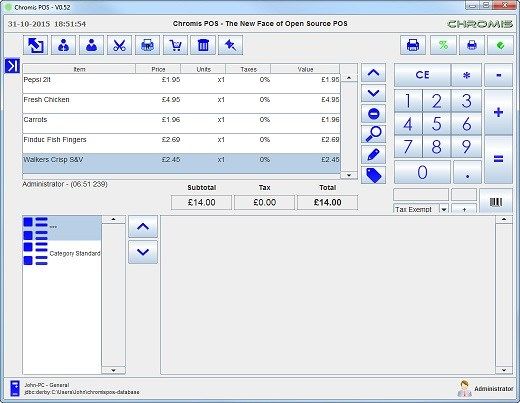 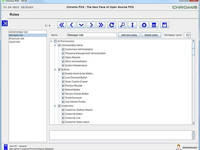 Free open source POS software with kitchen display screen for orders and csv product list import. 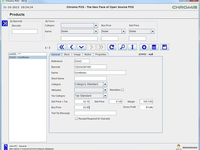 Works with multiple hardware. 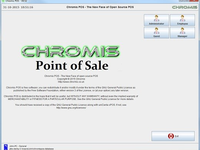 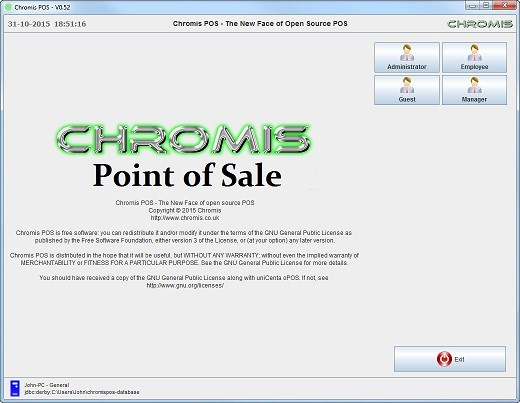 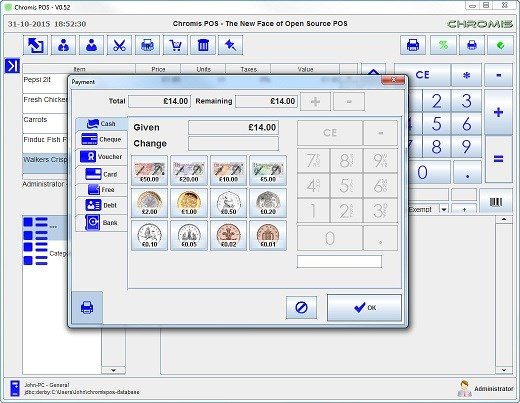 Chromis POS Reviews Recently Reviewed!